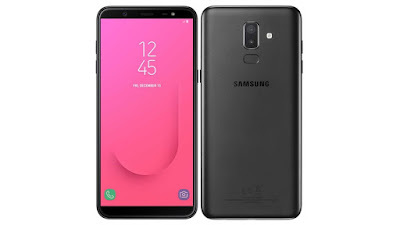 So As we all know that Samsung M10 is coming on 28th January so here I will be sharing all the details of Samsung M10 which you are looking for so check out below for full details of Samsung Galaxy M10. Samsung Galaxy M10 is the upcoming first smartphone which will be coming at the price under 10k with good features and we all know the brand value of Samsung is very high so most people prefer to buy a Samsung smartphone in the budget segment but currently they don’t have any decent smartphone in the price of 10k or under 10k so here they are planning to launch this smartphone Galaxy M10 on 28th January 2019. 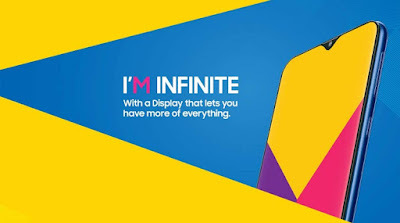 So now you wanted to know what all they are giving in this smartphone so know to check out below for all the details. So this Samsung M10 has 6.0inch HD display with 720 x 1500 pixels. 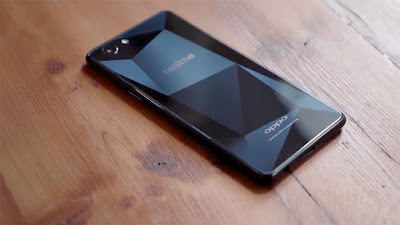 Currently, this smartphone is running on Android oreo 8.1 out of the box and this smartphone having Exynos 7870 processor which is an Octa-Core Processor clocked at 1.6GHz. This smartphone having 3GB RAM and having 32GB On-Board storage and you can expand storage till 256GB. 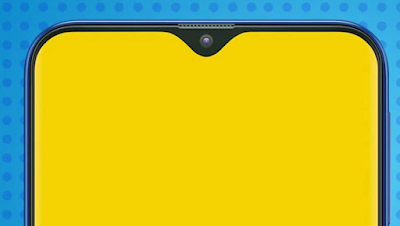 Now Samsung Galaxy M10 having 13MP primary camera With LED Flash and having 8MP Primary Camera. This smartphone having 3400 mAH battery with Micro USB port. This smartphone is coming in this month only that means coming on 28th January 2019 which is confirmed by Samsung itself and there they also introduced 2 more devices M20 and M30. Now come to the most important part of this it’s budget segment smartphone which will be coming to competition to Realme, Asus, and Redmi in the Budget segment and they set this smartphone price under 10,000 but it’s not confirmed what’s the exact price of this smartphone. This smartphone will be coming end of January And as per the news this smartphone will be the amazing and best smartphone and will be coming under 10,000 INR which is a good thing and they are providing HD display with water drop small notch which most of the people wanted to see. And waiting for this only in this price segment. If you do like this article then don’t forget to share with your friends.